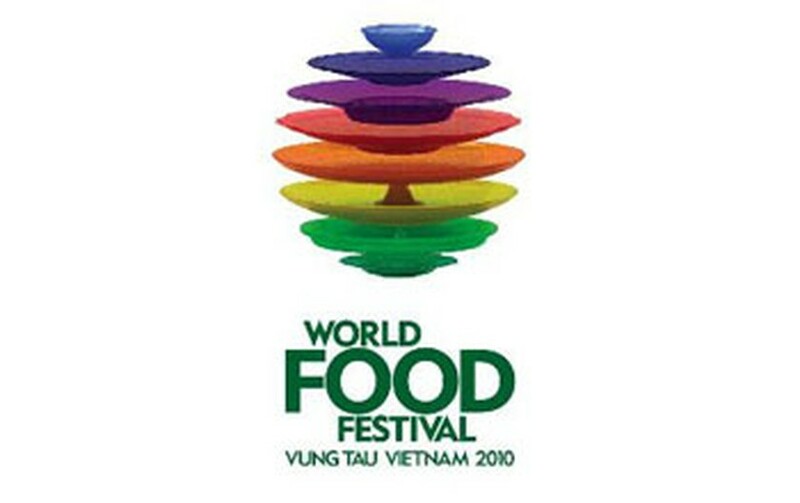 The World Food Festival of 2010 will be held in the southern coastal province of Ba Ria- Vung Tau from July 21 to 27. More than 50 nations and representatives of 63 cities and provinces of the country will join the festival. The organization board expects the food show to attract over 800,000 local and foreign visitors. The festival will introduce to gastronomes, traditional dishes and beverages, special culinary cultures from countries around the world, and provide a chance for insiders to exchange ideas and learn about cuisine features with each other. The event is also an opportunity to promote the potential for tourism within the province. 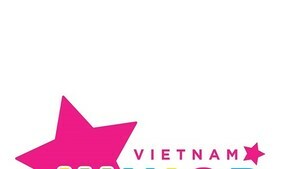 Vietnamese food, folk games, a fashion show featuring traditional costumes, a parade, circus performance on street and more will take place during the festival. Among them, the ritual of firing of cannons and a fireworks display will greet visitors of the food festival.